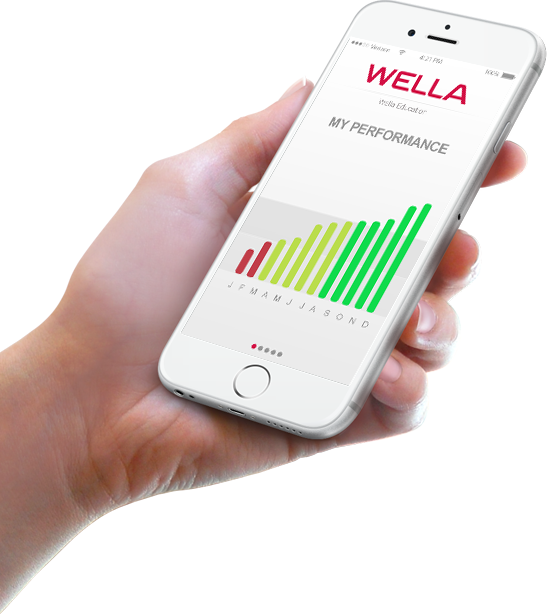 Explore Wella Education content wherever you are, whenever you're ready, on any iPhone, iPad, Android or Tablet. 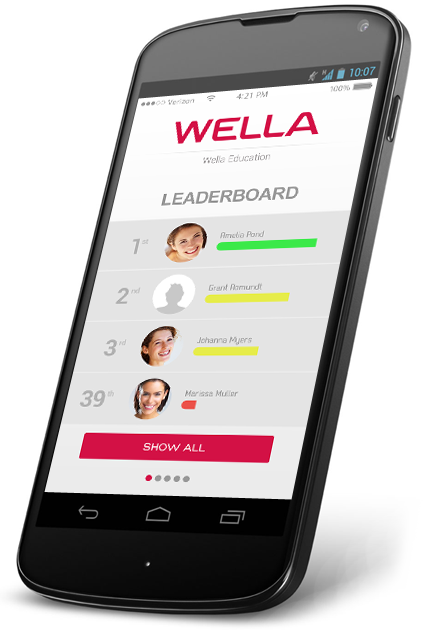 Wella Education has partnered with Top Artists to bring you best-in-class eduction at your fingertips. Start browsing today! 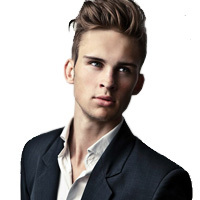 Create a standard of excellence for your salon or school by setting minimum education goals for your team. You can customize the goal from 30 minutes up to 120 minutes of education that each team member should complete per month. A quick glace at your dashboard will show your monthly performance and your progress towards your goals. The entire collection of Wella Education videos are available for you to create learning playlists for your salon. Create different playlists for stylists, apprentices, students, or staff, and help your team take their skills to the next level. Did you just watch a Wella Education video and want to make sure your team sees it? With the Homework feature, you can assign video homework to your staff with a due date. A quick summary of your team's performance is accessible to salon or school owners in real time.